Your tests are running. Whether they are for frozen caviar or high-heated craft beer. We can make it happen. Whether visual or sensory, complex or spontaneous. Our Face2Face research is fast and uncomplicated. 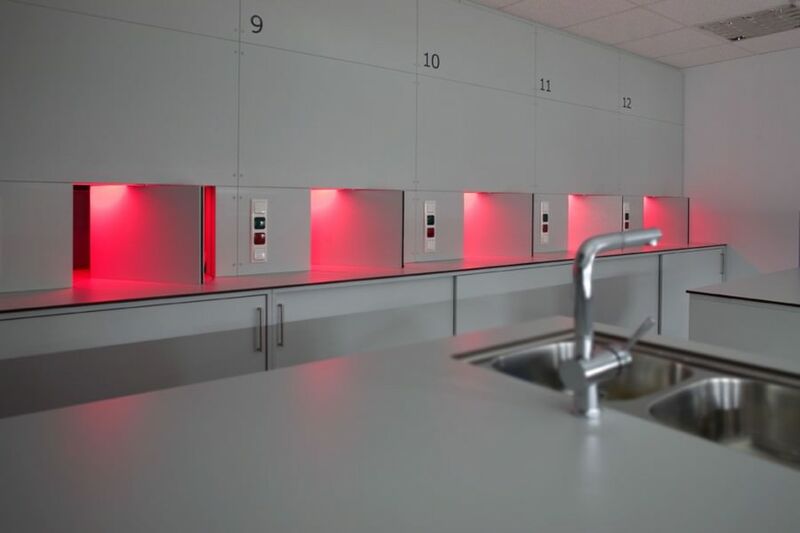 In our shelf-testing rooms, test kitchens, individual test rooms and group rooms. So the deep-frozen test products are coming a week earlier than planned? No problem. The data format for the TV commercial seems to be from another planet? We’ll manage. You plan to come around tomorrow morning with new designs on your smartphone? We can print them out – simply send them to info@quovadis.net and tell us if you’d prefer A3 or A2. And they are running much more smoothly with a partner who responds spontaneously and makes your life easier. Why not put us to the test?